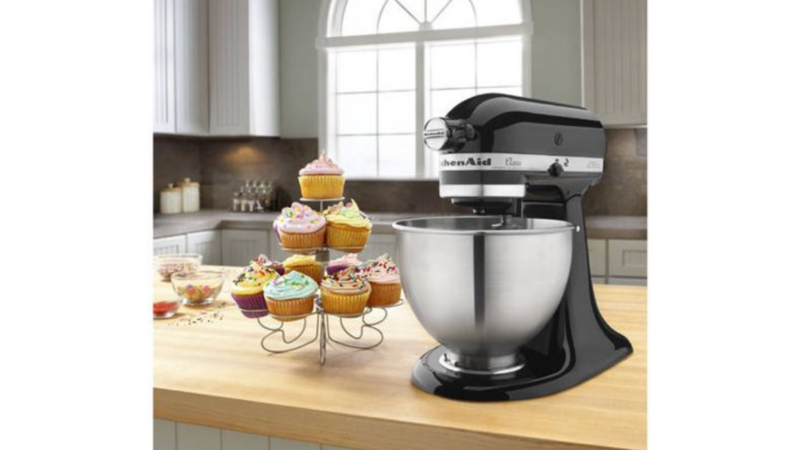 Check out this great KitchenAid deal at Walmart and Amazon! You can get a KitchenAid Classic 4.5 Quart Stand Mixer in Onyx Black for only $199 (reg. $229)! Plus, get Free Shipping on your order.